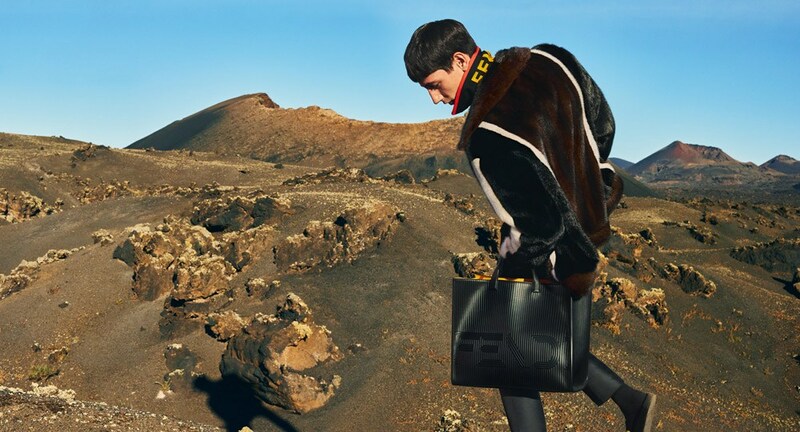 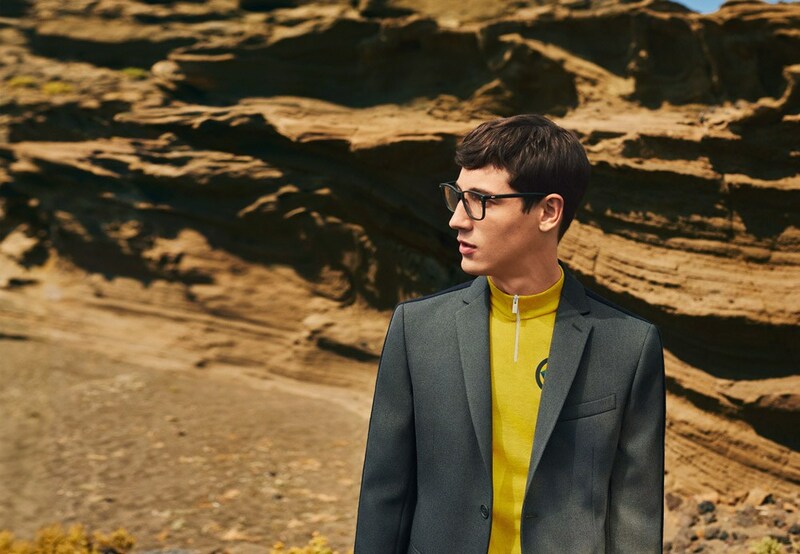 Luxury Italian fashion house Fendi presents its Menswear Campaign Fall/Winter 2017, and enlists model Nicolas Ripoll. 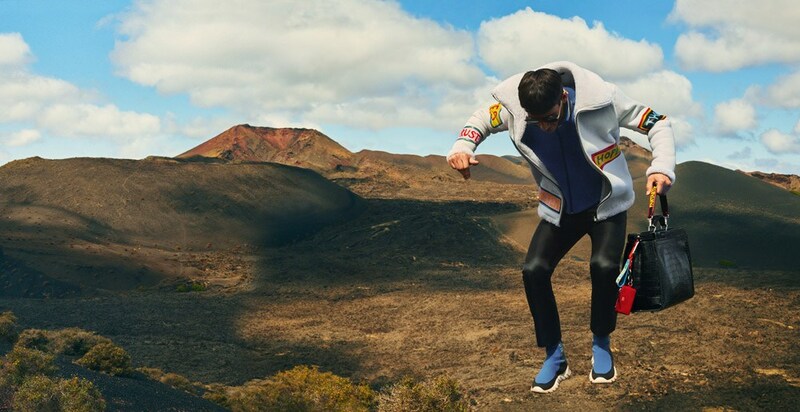 The collection was inspired by the lexicon of Ernest Hemingway, and the collection was designed by Silvia Venturini. 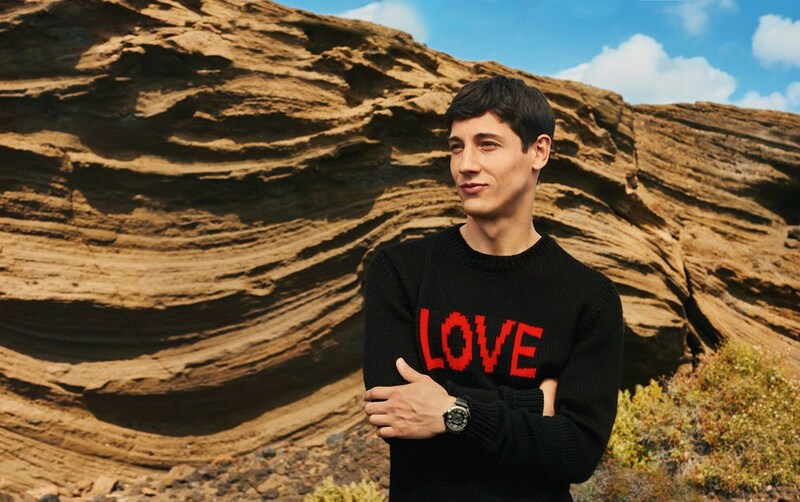 Fendi's latest menswear collection focuses on positivity with words such as Love, Trust and Hope that are visible on the clothing pieces. 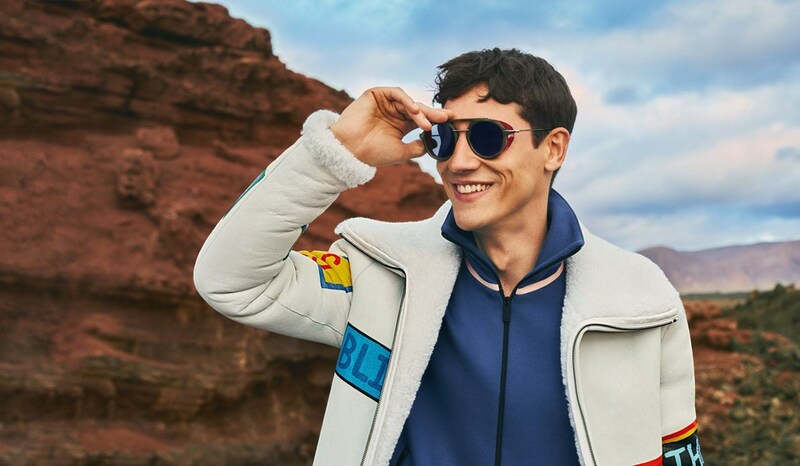 Trendy ensembles including stylish and tailored outerwear is seen in the collection, which also have visible traits of sportswear. 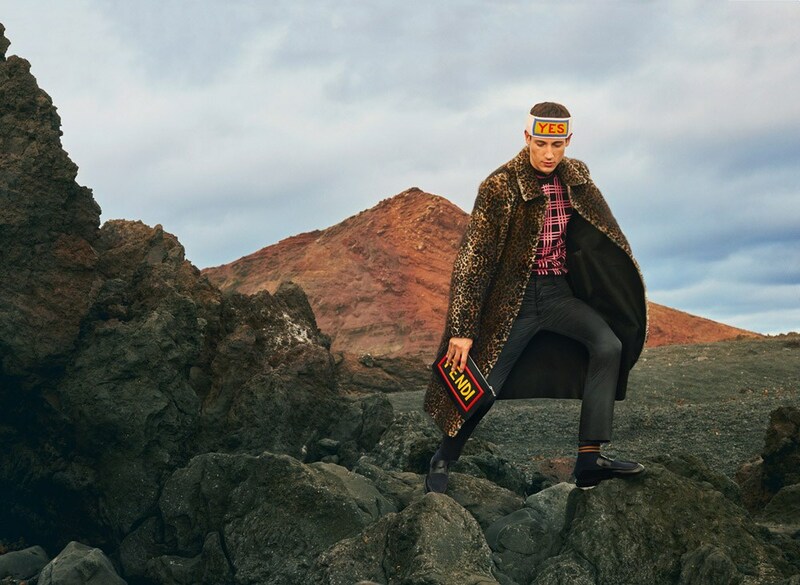 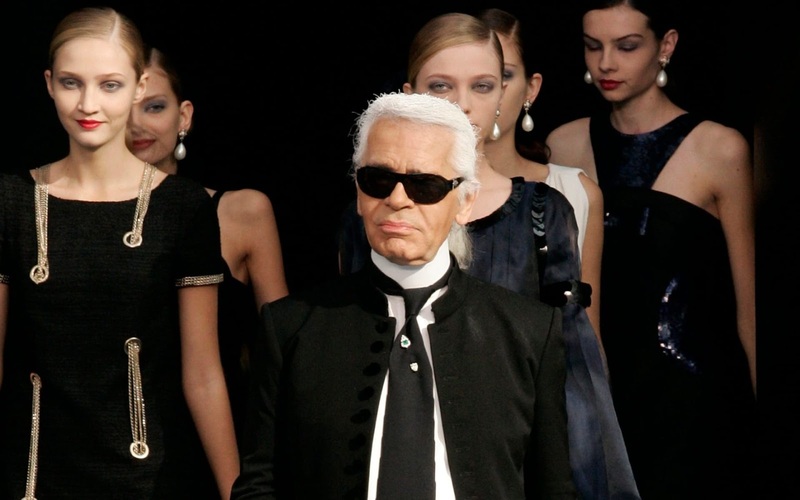 Hints of bold colours are also seen in the collection, and the modern man will surely enjoy the collection with pieces such as leopard print coats and man bags.